With a designated healthcare section, LegalVault allows you to securely store all of your clients’ advance directives for convenient retrieval in the event of an emergency. Many firms upload their clients’ living wills, HIPAA authorization documents and anatomical gift forms. 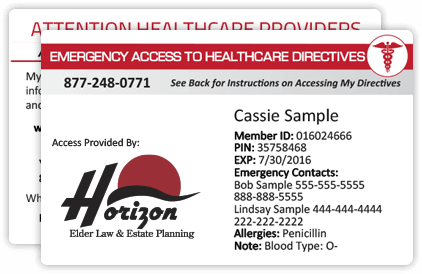 Each account holder is given an Emergency Access Wallet Card with basic emergency contact information, allergies and a personalized note. Instructions can be accessed online or through our secure fax-back service. 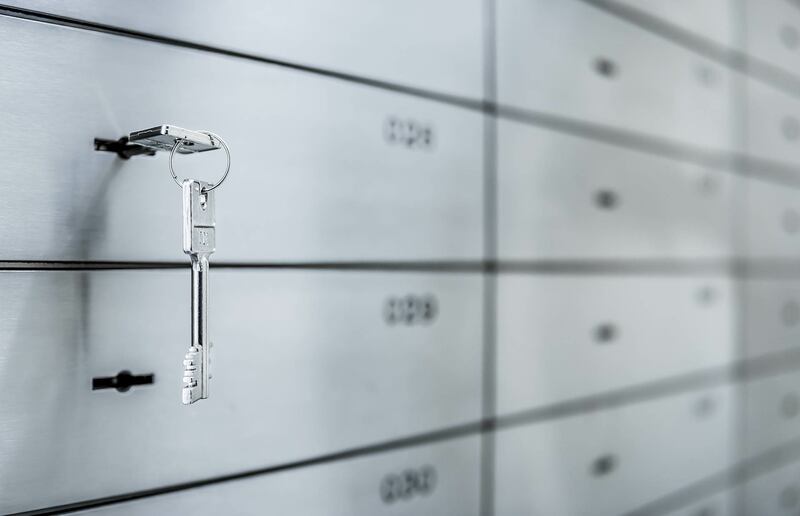 LegalVault also serves as a convenient depository for all of your clients’ legal and financial documents. While your firm can upload all estate planning documents that you’ve drafted, your clients can also upload files to their secure accounts, allowing them to add important documents like birth certificates, insurance policies and copies of travel documents when that big vacation is just around the corner. With internet access your clients can access their documents at anytime.